March 20 to March 26 Happiness. 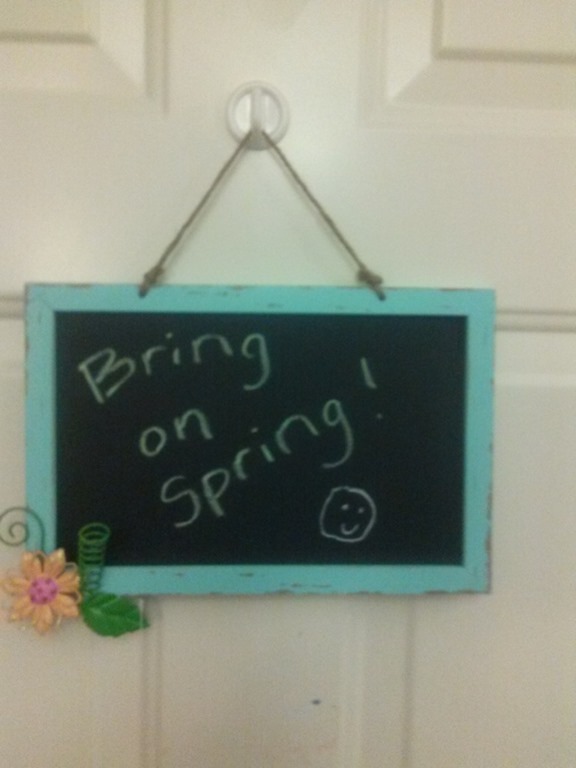 Sign on a door at one of the condos that I maintain ushering in the first day of spring. Leaving a home at the beach the van in front of me stopped in the road. When he moved there was a seagull with a loaf of bread in the road. As I was passing another seagull flew right into him. 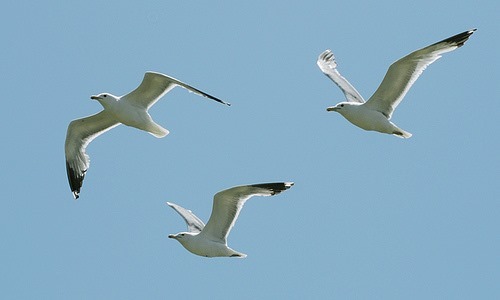 While those two rolled around fighting a third seagull come out of the sky grabbed the bread and flew off with it. Family movie night is always a happy thing. ok so Sundays are always a day of relaxing but finding something to be happy about for 100 days in a row and reaching the three quarter point is a good thing too. Did a spring clean at a home for a party today. 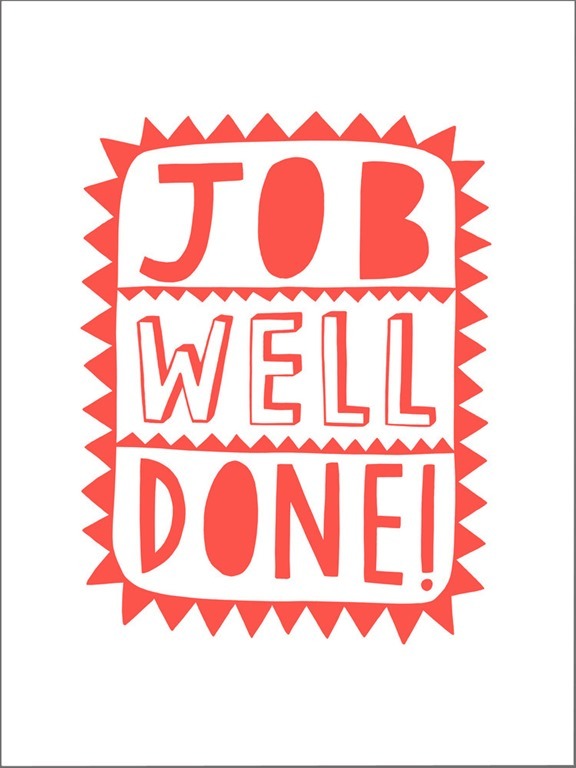 When I was done and looking back at the home I thought how I like the feeling of accomplishment I get when I finish a job. 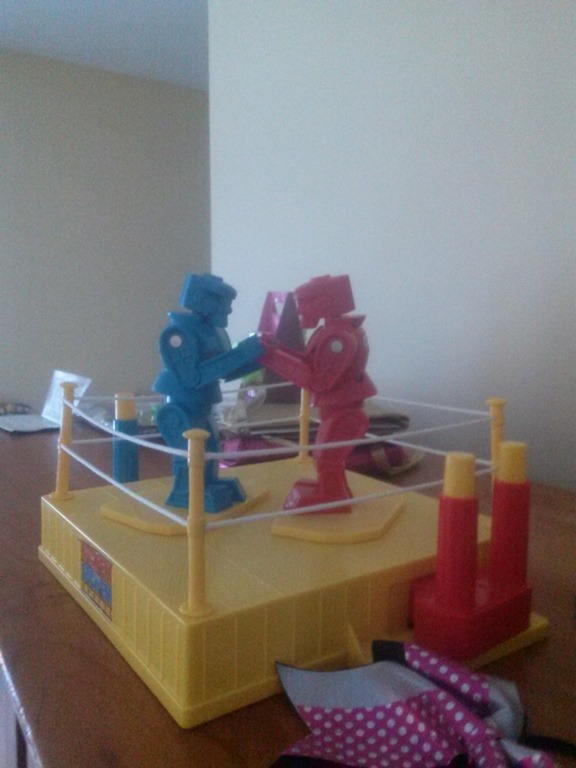 Have not seen these in years gave me a moment nostalgia. Happiness can find itself in many forms, it could be a smile or a memory or just something that made you giggle. Till next week be happy. I loved the signs! 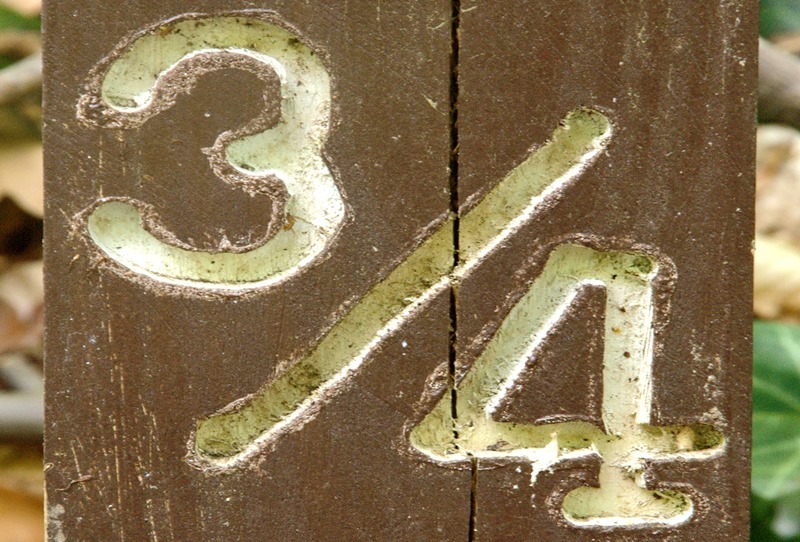 Especially the 3/4 one. 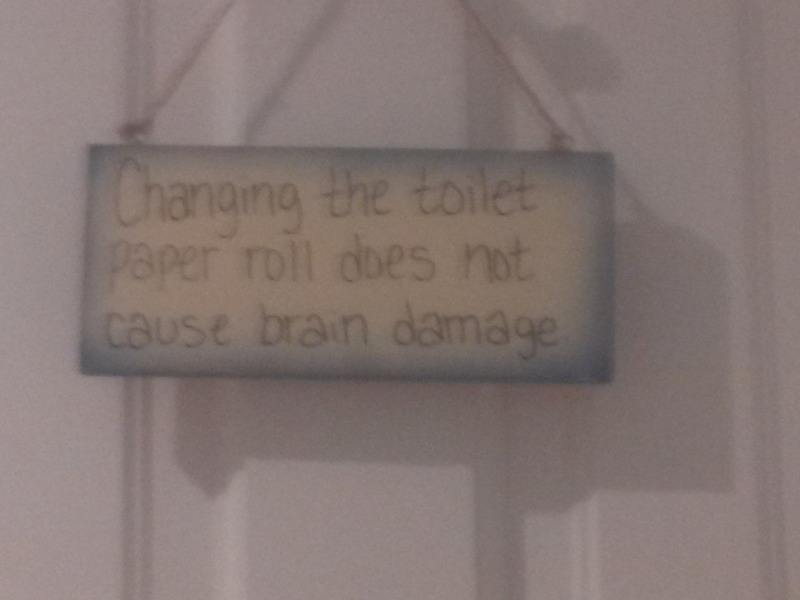 I’m going to have to get the toilet paper rolls not causing brain damage sign for out here. It is funny what things can give me a smile on some days. The toilet paper sign is in a home with 2 teenage boys and in their bathroom. Not sure that they really get the hint though. 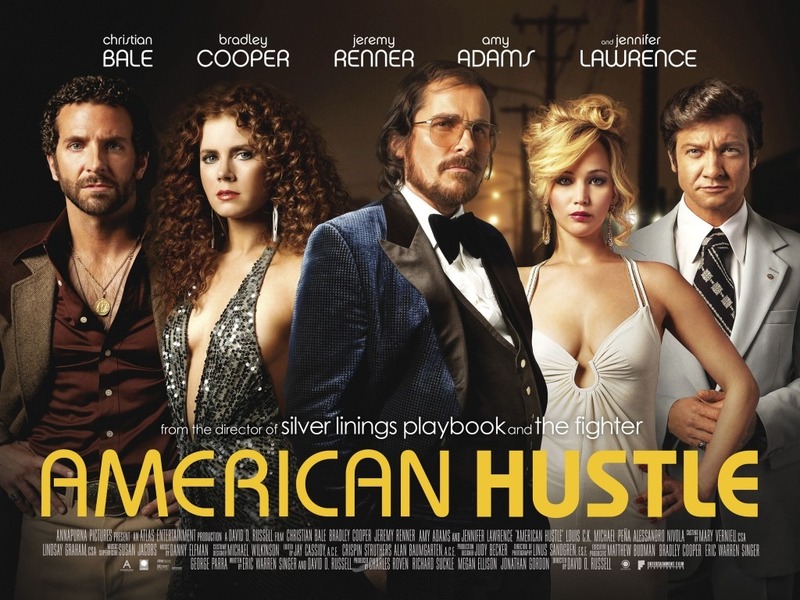 American Hustle well I found it to be slow and a little boring at times. Watching the seagull episode lasted all of about 15 seconds but laughing about it with the crew at the next job was great. I wish I could’ve seen the sea gulls though.